CALL US FOR SAME-DAY SERVICE & INSTANT RESULTS! WHY HIRE NEWTOWN APPLIANCE REPAIR LLC? Have you ever sat down and wondered what you will do to a broken appliance that you have no idea of how it is repaired? Well, this should stress you no more because we are here to help you sort out all your appliance related problems. Our ultimate mission at Newtown Appliance Repair LLC is to ensure that we guarantee our customers' satisfaction with our services. You should count yourself lucky if you reside in Newtown CT because our Appliance Repair Company is here to serve you day and night. Essentially, the first step we take the moment you give us a call is to listen to everything you tell us. We discourage ignorance among our employees; therefore, we would not want to assume that the same problems we handle on a daily basis are the same kind of problem you could be facing that particular time then shows up at your place unprepared. Thus, we encourage you to give us all the information concerning your appliance so that once we get out of the supply house; we won’t need to make several trips back to gather parts that we will need. Our customers are our first priority before everything else and for this reason; we always make sure that we stand by our work every time we do a repair in Newtown to guarantee our customers’ satisfaction. For us to achieve customer satisfaction, we have made sure that all our repairmen are licensed and have registered with an insurance company. We have also made sure that they have gone through high-quality training and gained experience so that they can offer you best repair services. 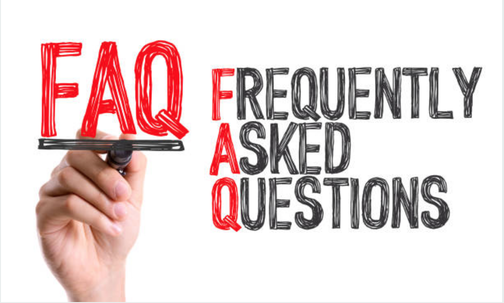 For more information about our company, check out on our appliance repair FAQ section on our website. We have provided you with all the necessary information that you may need. Step One: As days go by, you continue putting your appliances to use and therefore they are prone to get damaged or malfunction at any given time. Any of your appliances may get damaged be it your dishwasher or your dryer and will need to be repaired. 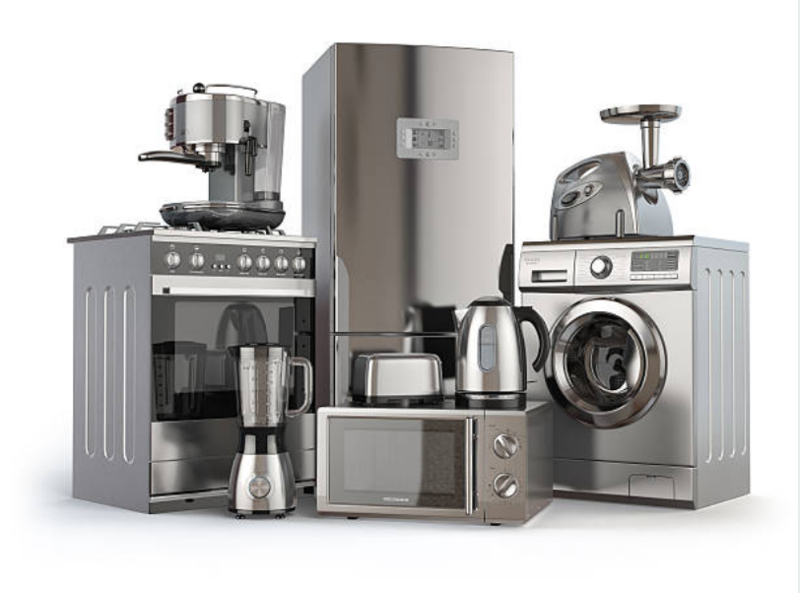 We do repair all kinds of appliances starting with the small ones to the large ones. Step Two: During your search for the best company to offer you repair services, you might have come across our company online, or you might have seen our customer reviews on our website, or maybe you might have been referred by a friend or a neighbor to seek our services. In Newtown CT, our company is well known to offer the best repair services and through this, we have been able to acquire many loyal customers over many years. Step Three: We have provided you with all the means to get to us, thus, you are the one to choose the most suitable way. However, we prefer phone calls as the easiest way to reach us. If you feel you would rather fill out a quick contact form online, we will respond instantly by contacting you. Step Four: When you are on phone with us, we would want you to give us full details about all the symptoms your appliance is having. We will also ask you a thread of questions for us to take note and be able to make a diagnosis of your appliance. Step Five: After we have a clear picture of the kind of problem you might be having, we may offer you some simple solutions and guide you through the steps you will take to fix your appliance if it has a minor issue. However, if the issue is a little bit complex, then we will have to schedule time and come to your place and fix your appliance. 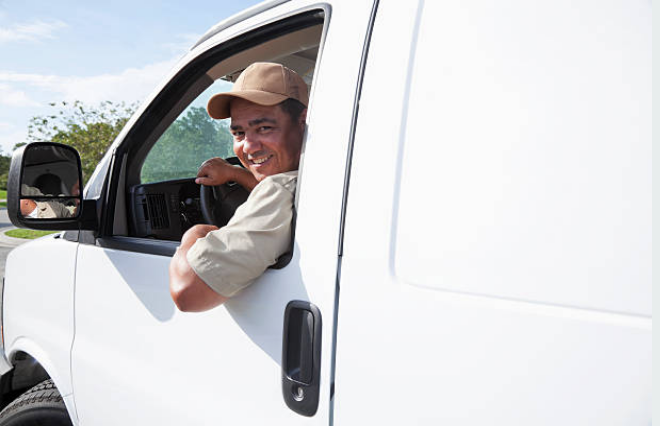 We will always ask you to wait for our technicians for about two to four hours before they get to your place. Also, we will provide you with a price quotation over the phone. Step Six: Immediately we arrive at your place, we will make a diagnosis of your appliance then get into the problem and fix your appliance as soon as possible. Step Seven: According to the policy of our company, we only bill our customers once we are done with our repair services and we are sure that they are contented with our services. Step Eight: Once your appliance is back up and working properly, we will leave hoping that the next time you face any kind of problem with your appliance; you will put us on speed dial. We will respond and even take that shortest time possible to fix your appliance. You won't wait. We arrive on time! How much do I pay for your services and do you provide a quote? Well, first of all, our services are very affordable. Secondly, we use a lot of factors to influence the price for our services. The kind of appliance you own, the brand of the appliance as well as the extent to which your appliance is damaged are some of the factors that we use to determine what we will charge you at the end of the day. We guarantee 100% customer satisfaction whenever we offer you our services. We make sure that when we are through with our services, we will leave behind a happy satisfied customer. Will I wait for a long time for your technicians to arrive? Our answer is no, we will never want to waste your time knowing that you also have your own important issues that you have to attend to. We usually give you a waiting period of about 2-4 hours so that our technicians can get enough time to get to your place. We also make sure that our trucks are fully loaded with all the equipment they need to work with so that they can avoid unnecessary trips to the supply house. It is rare to find a company that offers same day repair services. A majority will either schedule for another day or even take a little longer to repair your appliance. Nevertheless, if you are a resident of Newtown CT, you are lucky to have the Refrigerator repair Offices around you that offers you same day repair services. Our company repairs a wide variety of brands. We repair brands such as the Sub-zero on a high price range and LG on the lower price range. 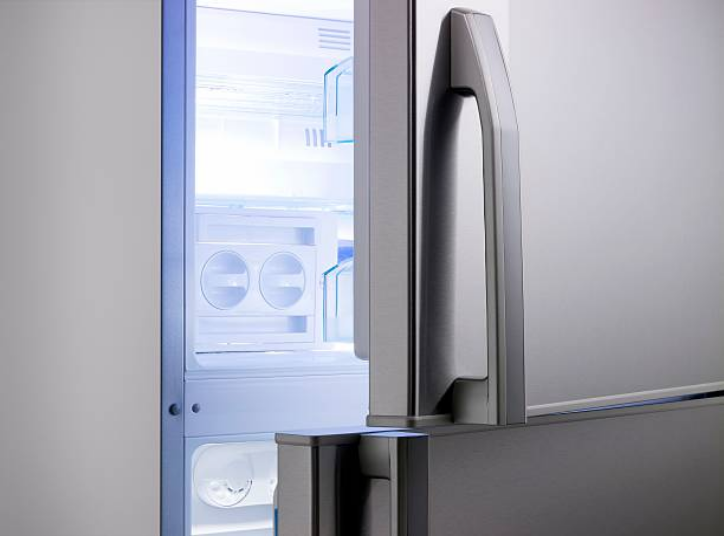 All these brand appliances tend to have some common problems according to our research over those years we have spent repairing refrigerators including broken ice makers, broken doors, and snapped shelves among other problems. Just call us whenever you face such kind of problems. Our techs are always ready to listen to you and meet your needs. They will surely repair your refrigerator as soon as possible. We understand that there are those times when you may feel you can repair your appliance in case you notice it is having a problem. However, we are against this practice of attempting self-repairs. This practice really hardens our job especially when a client has attempted repairing their appliance and failed. Our Dishwasher Repair Company in Newtown is known to offer the dishwasher repair services. This is not an overstatement when it comes to our company since we know the right way to go about our repair services. Even though sometimes we come across difficult situations, our techs are experienced and always have their way around those situations and they end up sorting them out easily. During our repairs services on dishwashers, we have noticed that there are some common parts that are prone to get damaged and need to be repaired over the lifetime of a dishwasher. These problems include broken doors, clogged drains, dirty seals as well as broken arms. Call us. We are always available for any issue that you may think of. A dishwasher also has this other common problem; de-railed racks brought about when they are not placed properly. You can prevent this issue by making sure that you do not overload your dishwasher with heavy pots, pans, and dishes. Also, make sure that when your dishwasher completes a cycle, you drain its contents. Whether you are a low or high-income earner, nothing is as depressing as having to ruin your initial budget to cater for unexpected appliance repair. However, our company is dedicated to having the most appliance repair prices around. We always want to make sure that the price we charge you work for you. Cooking appliances get a lot of use especially for families that cook a lot. These families can attest to the fact that these appliances seem to break often since they are put into a lot of use. Oven doors and cooktops are some of the parts that require frequent repairs because they break a lot. 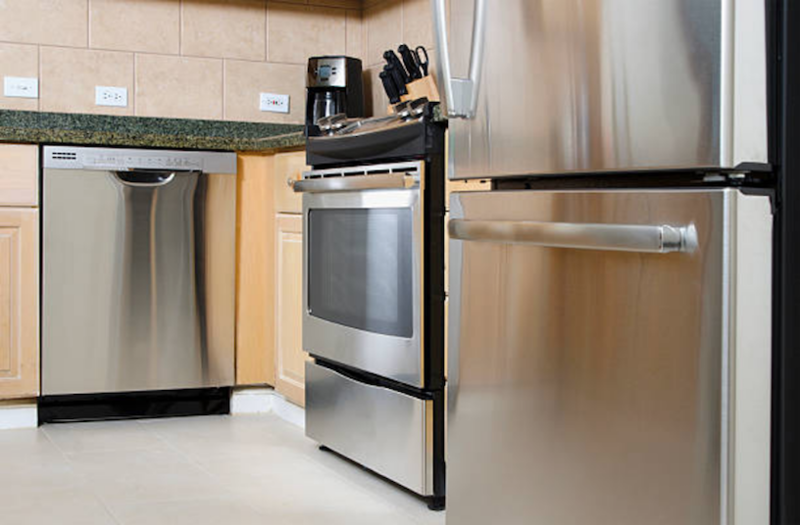 We are the “go-to” appliance repair company whenever you have an issue with your stove or oven. Other than needing a repair, a washing machine faces some other inconveniences. This especially comes about when your washing machine is not draining water, is overflowing and will not stop spilling water all over your floors. If you stay in Newtown CT or any surrounding areas including West Hartford, Bethel, Danbury or Stamford, we got you covered. We are here any time you need repair services for your washing machine. It does not matter whether a washing machine is of high or low quality, as long as it is put into constant use, it is bound to get damaged and will require frequent repairs. The following are some of the problems a washing machine faces. Dryers tend to break or malfunction easily because of being put into frequent use. There is no day that goes by without us receiving calls for dryer repairs in Newtown. Some of these symptoms of a broken dryer include loudness, failure to spin or dry clothes properly and production of squealing sounds. Step 1: We will ask you some questions concerning your broken dryer after you have presented all the symptoms it is having. These questions give us an overview of what exactly could be the problem with your dryer and help us make a diagnosis. 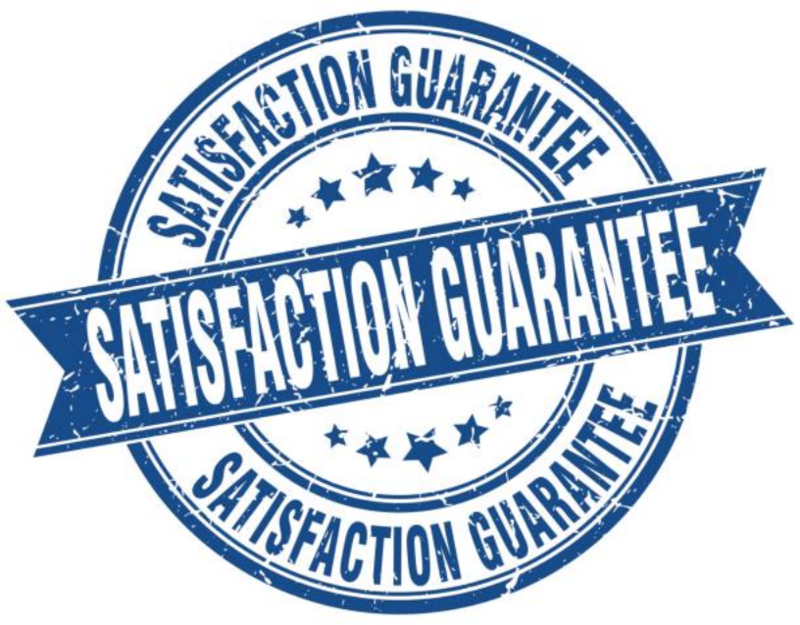 Step 2: we will provide with a quote over the phone and make sure that it works for you. Also, we will discuss with you the most appropriate time that you will need our repair services. Usually, we will give you 2-4 hour window period before our techs get to your place. Step 3: As soon as we arrive at your place, we will get into the major problem and make sure that we take the shortest time possible to repair your dryer.